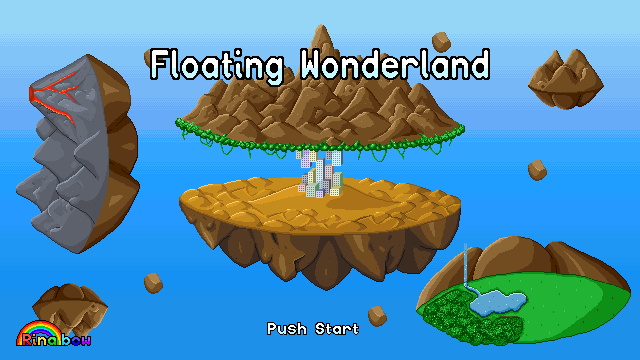 This demo is mostly just a proof-of-concept for the game I’ve been working so hard on. It’s mechanically solid, but there are still a lot of known things that need to be addressed. Some character actions are not final, and may be changed later on. 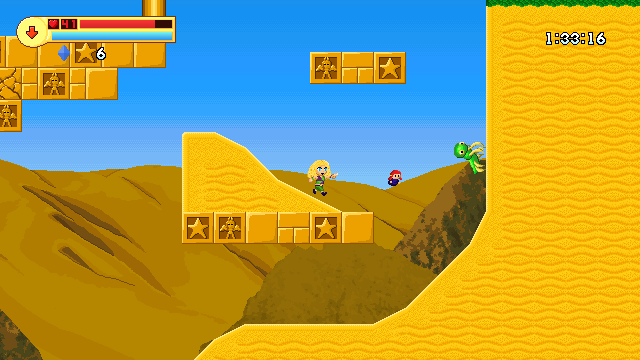 There are several barren or empty rooms in the level designs. These are intentional, as I intend to later return to these spots and add new puzzles/mechanics, or hidden items. Several items and mechanics are missing, and will be implemented later in development.